Trance giants Armin van Buuren and Above & Beyond have teamed up for his or her first-ever collaboration ‘Show Me Love,’ debuting the monitor throughout van Buuren’s Main Stage set at A State of Trance 900 in Utrecht on February 23. 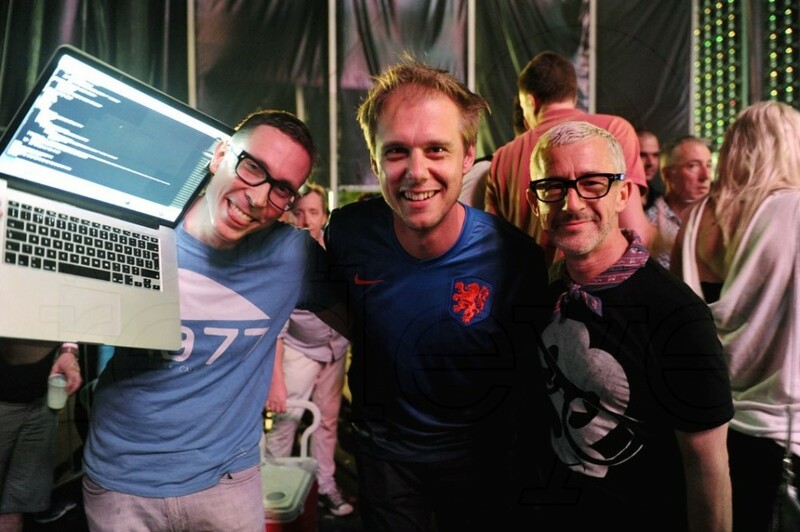 The Dutch heavyweight invited the trio onstage, eliciting an overwhelmingly constructive response from the unsuspecting ASOT crowd. Given van Buuren and Above & Beyond’s statuses as a number of the most auspicious artists within the trance world, it’s curious that the 2 haven't crossed paths in a manufacturing capability till now. With a piano breakdown, gritty synths, and melodic ambiance, “Show Me Love” brings the core of each teams’ signature strengths right into a high-energy collaboration. “Show Me Love” is about for official, twin launch March 1 on every artist’s respective label, Armind (Armada) and Anjunabeats. Preview the brand new monitor Beatport.